The Jacobs Elementary School project includes a comprehensive renovation and extensive expansion on a very restrictive ocean-front site surrounded by a residential neighborhood. 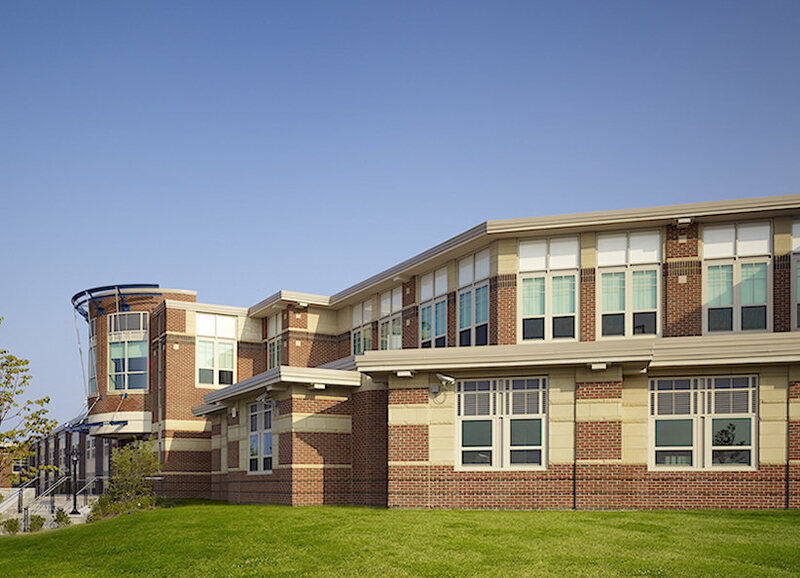 The existing 1962 PK-6 elementary school was expanded to over 117,000sf in order to accommodate approximately 800 PK-6 students and 100 faculty, staff, and administration members. It was completed while the building was fully occupied by faculty, staff, and students; requiring a carefully planned multi-phase construction schedule.